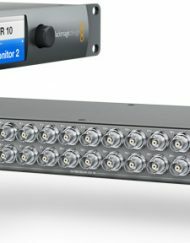 SKU: viewsonic22led. 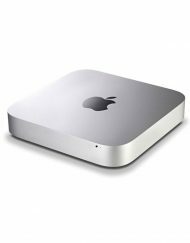 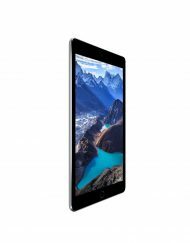 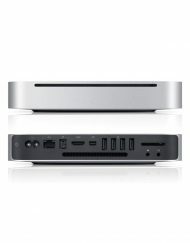 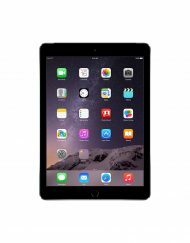 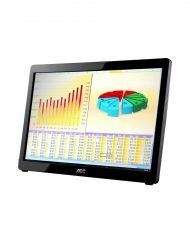 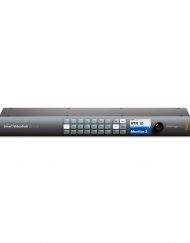 Categories: Playback, Displays, 20"-32". 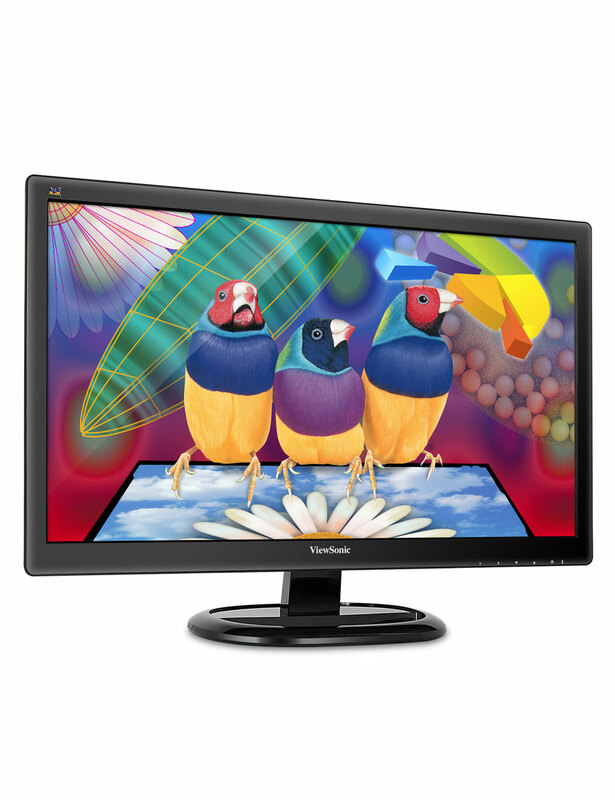 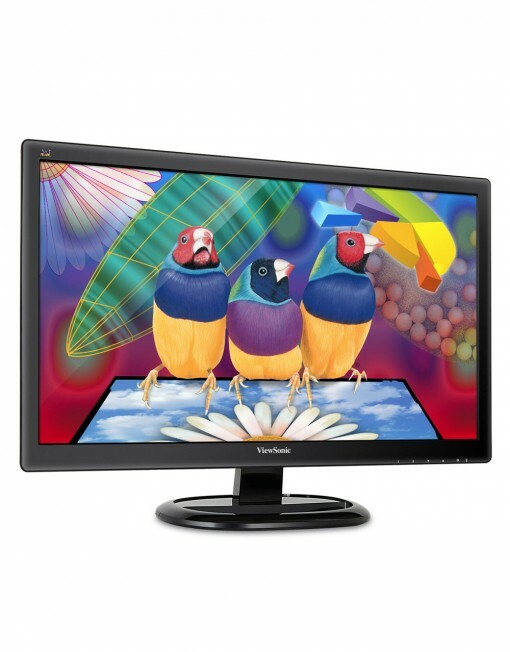 The ViewSonic 22” (21.5” viewable) widescreen monitor with an LED backlight and glossy, thin-bezel design ideal for both work and entertainment. 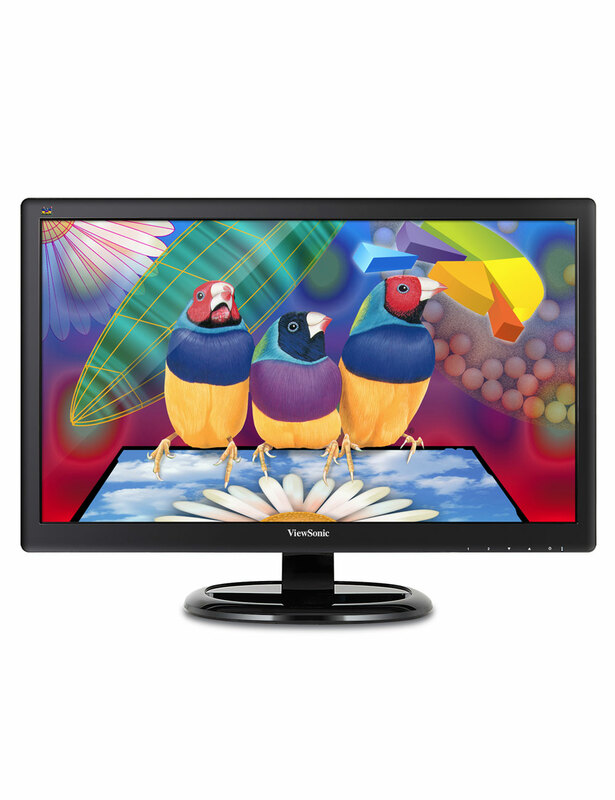 With the latest ViewSonic SuperClear MVA panel technology and 3000:1 static contrast ratio, the VA2265Smh delivers stunning screen performance at nearly any viewing angle. 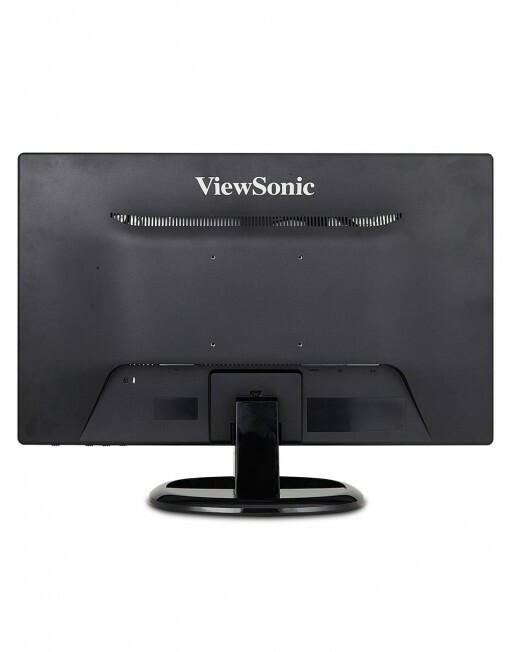 Paired with versatile input options including future-proof HDMI and VGA, the monitor allows flexible connection to PC systems, laptops, and other entertainment devices. 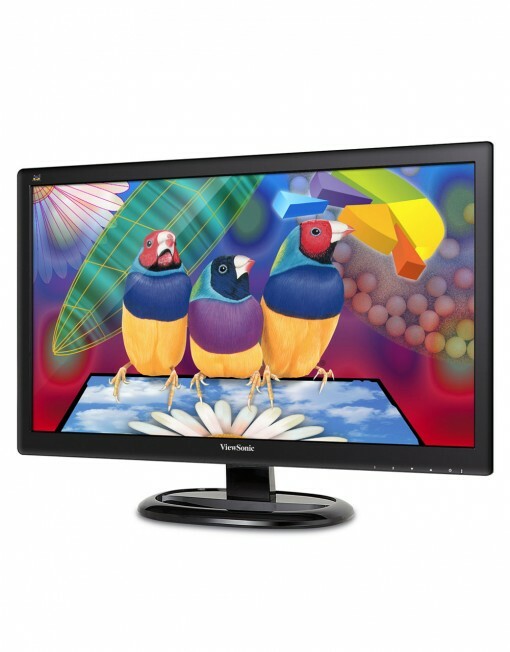 As a complete multimedia package, the monitor also includes a pair of integrated speakers for excellent audio performance. ViewSonic’s exclusive ViewMode feature provides intuitive presets that deliver optimized screen performance in different applications. 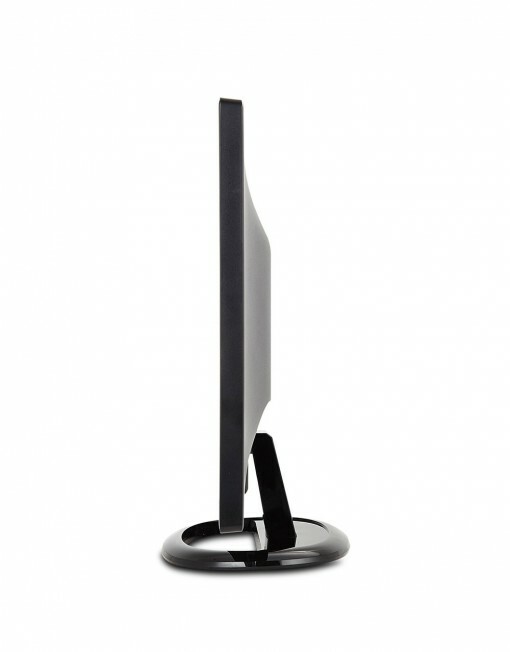 In addition, Flicker-Free technology and a Blue Light Filter help to eliminate eye strain from extended viewing periods. 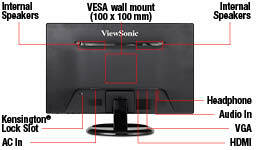 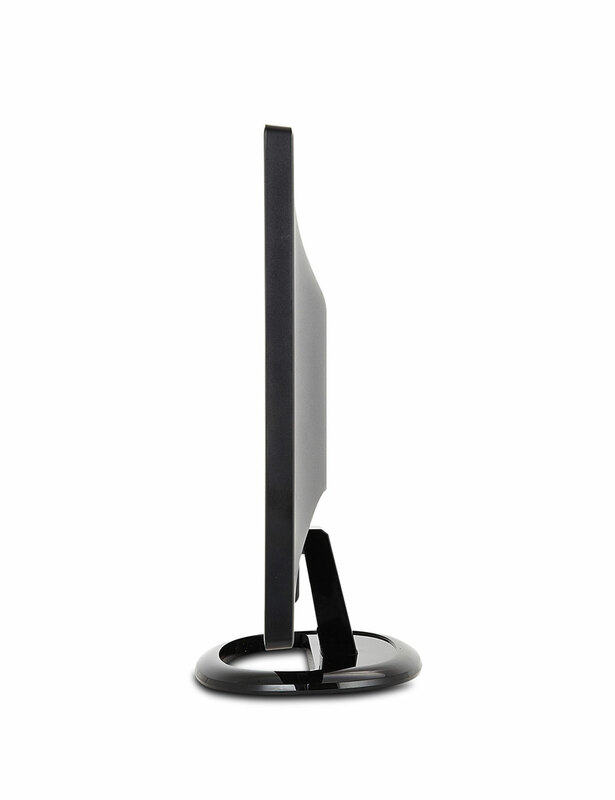 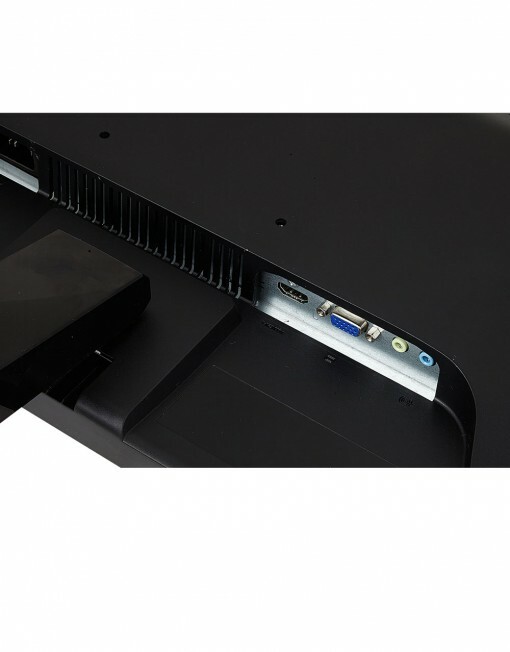 A VESA-mountable design offers additional mount flexibility.